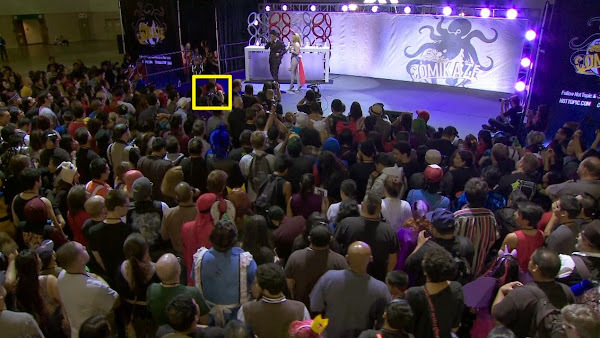 In a last week’s episode of Heroes of Cosplay, I had a brief appearance in Season 1 - Episode 7! 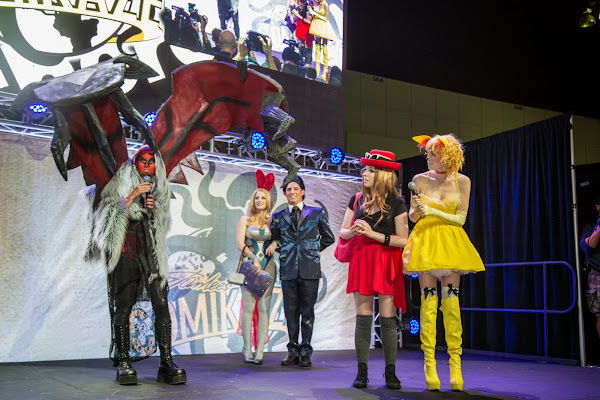 The episode covered part of the cosplay competition at Stan Lee’s Comikaze Expo. I was there in attendance checking out the event and taking photos of many cosplayers and panels. I appear at about the 2:34 mark as the opening credits are still rolling. 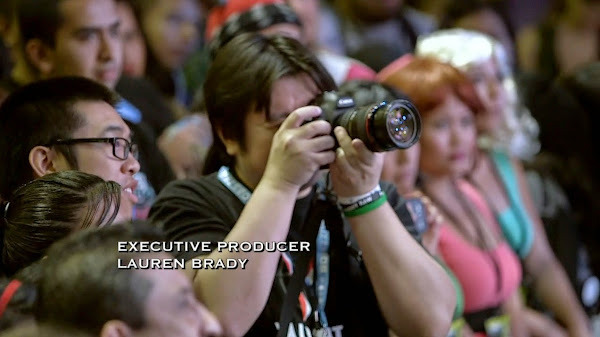 That’s me in the Valiant t-shirt behind the DSLR! Probably the best shot of me in the episode. See this big crowd, I’m right up front on the left. A closer shot of where I was. 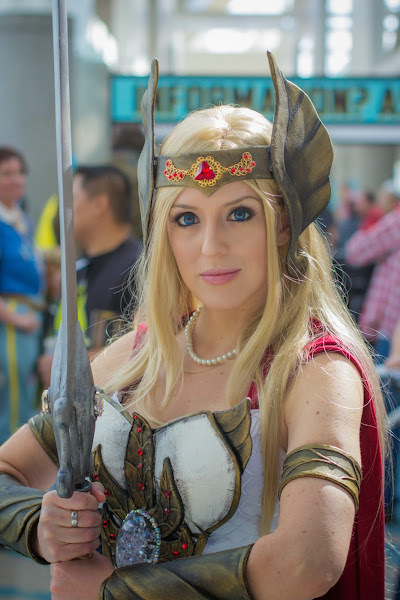 Indra (Fantasy Ninja) as She-Ra. I really loved her outfit. The panel of judges of the Cosplay contest. Jesse Lagers as Mega Man. Holly + Jessica (Crab Cat Industries) and Chloe Dykstra as Team Pokemon. For more pics, please check out my Facebook photography page. 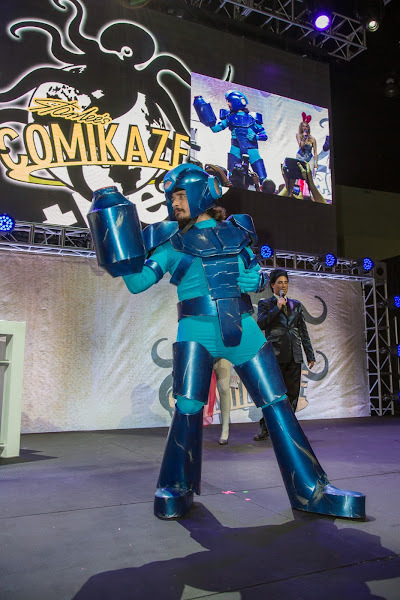 Here are the Cosplay Contest photos.